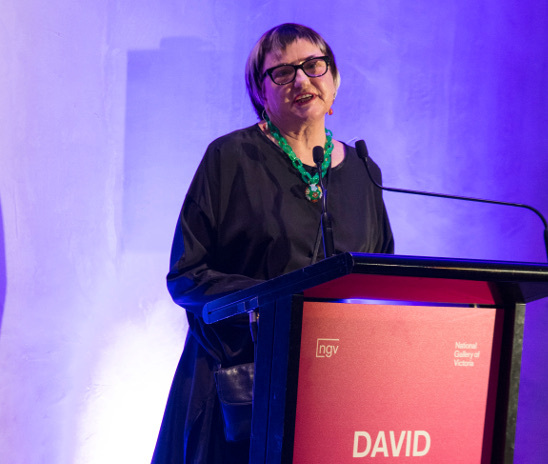 Feminism has been a constant focus in Sally Gray’s life and career and provides a subtext to all of her work in education and later in the cultural sector. 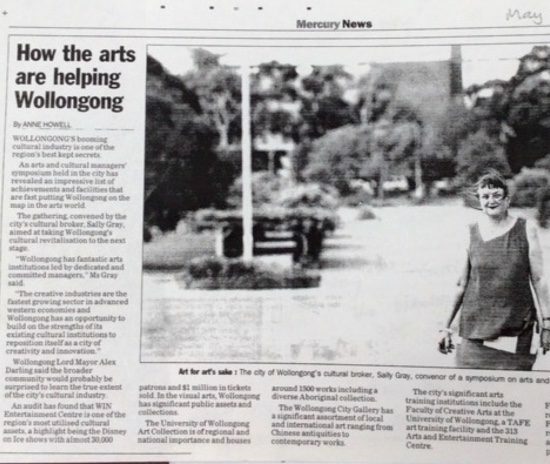 As an educator, Sally introduced women’s and gay studies to West Head School (1973-74). 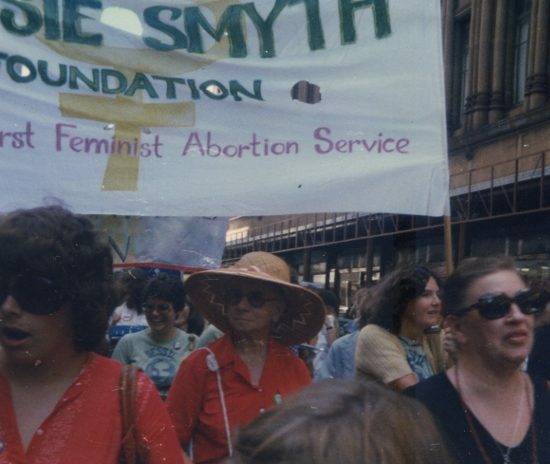 At the University of Sydney in the 1970s she co-wrote the first women’s studies courses in the Education Faculty. 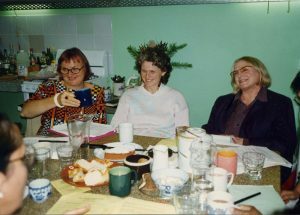 In the 1980s she coordinated and taught Adult Literacy and English as a Second Language programs for women of Afro-Caribbean, Bangladeshi, Somali and Sudanese backgrounds in London (1980-82). 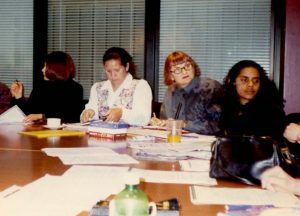 She was Women’s Access Coordinator running special programs at Granville TAFE in Western Sydney (1985-86); Senior Education Officer responsible for state-wide Women’s Access Programs (TAFE NSW 1987-88) and Senior Policy Advisor, Education of Women and Girls, NSW Ministry of Education (1988). Articles by Sally on women’s issues appeared in Refractory Girl, East End News and Working Papers in Bilingualism. 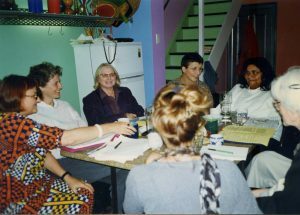 In the 1990s, she was the founding co-chair of the Women’s Reconciliation Network (1996-97) and worked with indigenous women on the book project, Healing our Nation Through Women’s Wisdom (National Council for Aboriginal Reconciliation 1997). 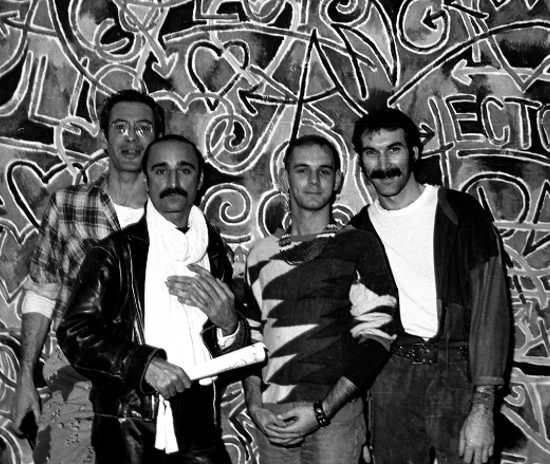 Since 2002 her research has, among other things, investigated connections between fashion and feminism and between feminism and gay liberation. 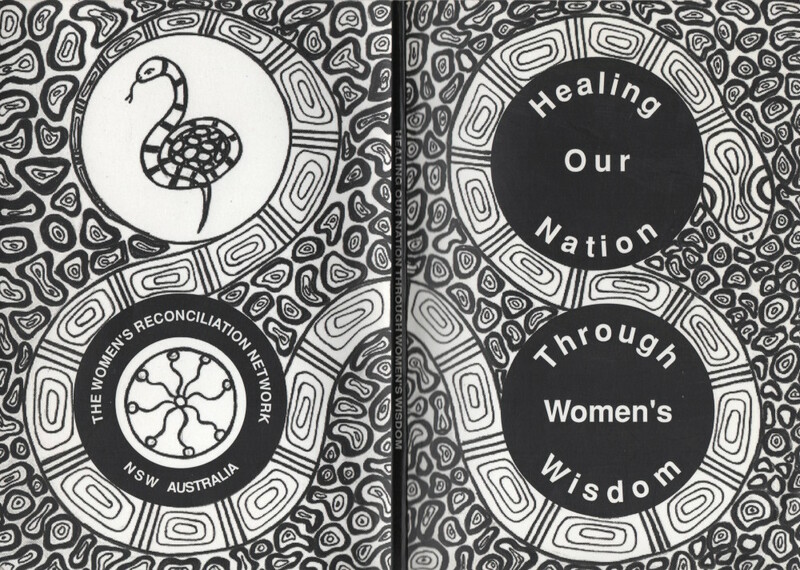 Top: Healing Our Nation Through Women’s Wisdom, Women’s Reconciliation Network, Sydney, 1997. 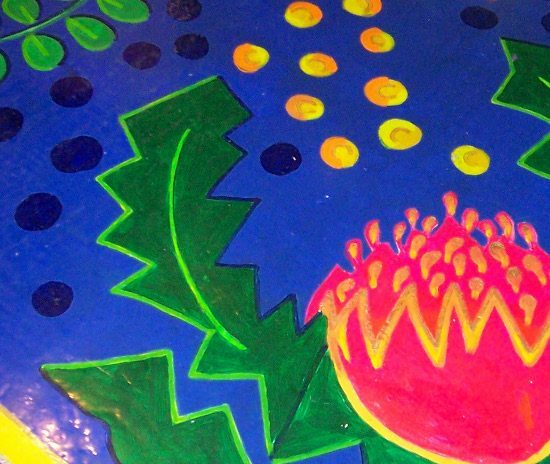 Cover design: Elaine Russell, Sally Gray project coordinator.